This program teaches horn anatomy in comparison to antlers. 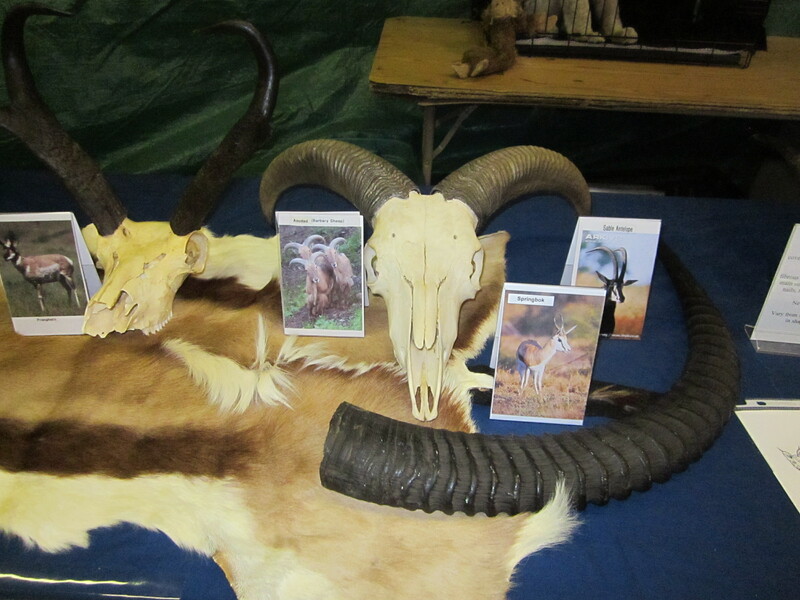 Determine the age of a Bighorn Sheep by the horn rings. Biology of each presented. This is an extensive program which is more suitable for exhibitions but can be reduced in size to accommodate an hour educational program.